and he tells dirty jokes. And that bus driver is of course Ahmed Kage, the man who has previously brought you Rib Nights and UK Burger Battle. 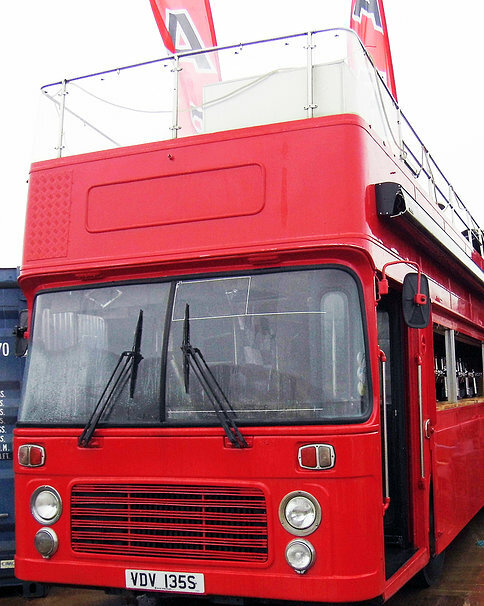 He now brings to you The Drinks Bus, an open top double decker 1977 Bristol bus that’s been fully converted to be a working bar. 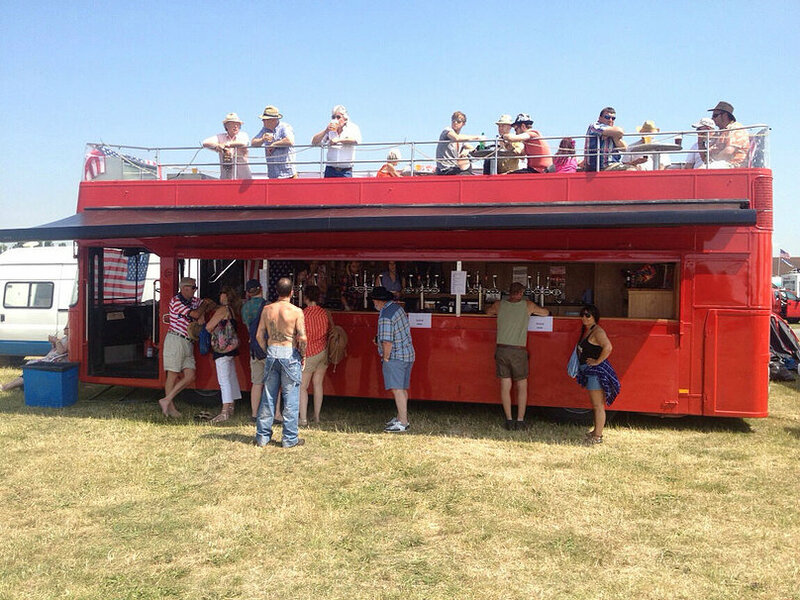 The bus comprises of a full dispensing bar downstairs with 20 taps (including real ale) along with a versatile open top deck. 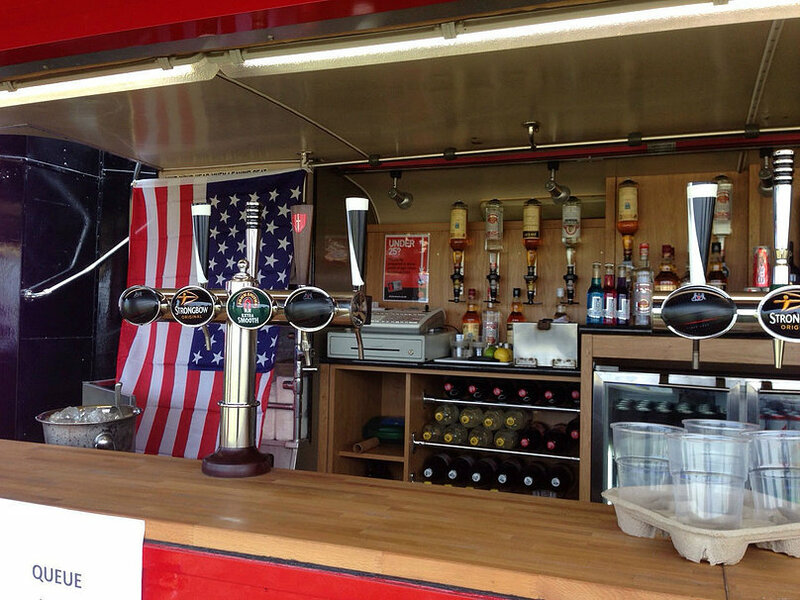 The top deck comes with its own separate bar area and wooden floor, with options of seating and tables. This can also be converted to a stage area for exclusive live performances. The bus is available to hire fully stocked and staffed, or for dry hire, and will be making its way to events over the year so you can try a cocktail or real ale.